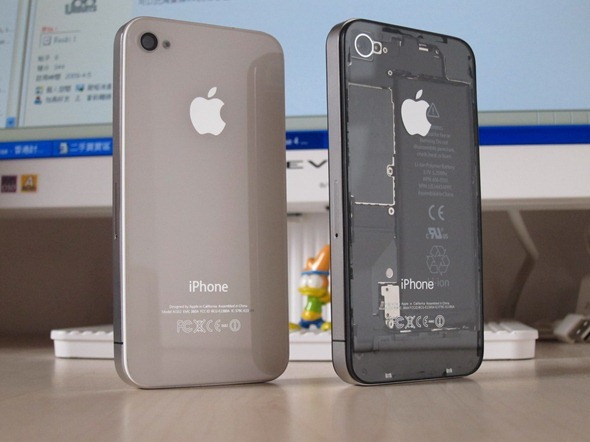 Transparent iPhone 4 DIY Case Is Now Available for All ! 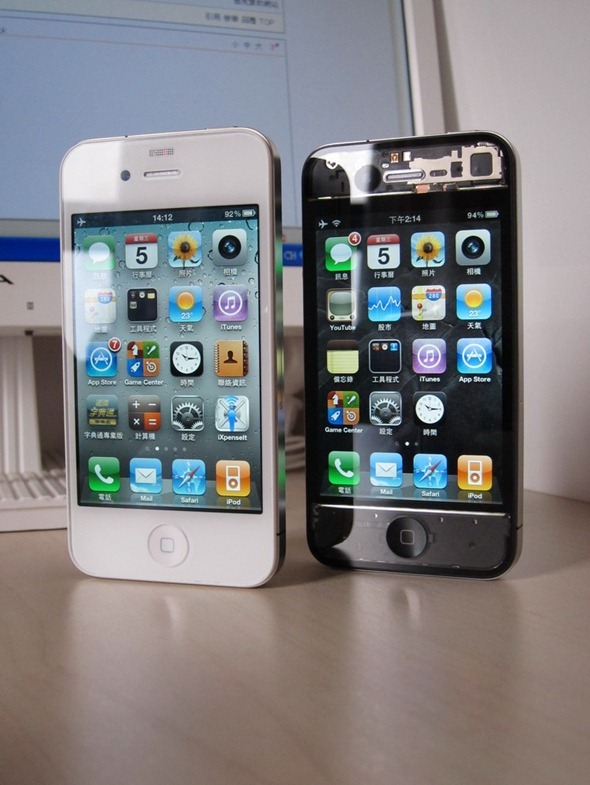 There was a guy who lived at Hong Kong who thought it’s cool to have transparent iPhone 4. So, he took the chassis off and applied thinner inside of the glass to remove the black paint coating. So much for geekgasm, eh? The Chinese neighbor next door learnt about it and thought this guy is cool but he is such a waste. If he wasn’t, why wouldn’t he make these cool transparent panels available in market. 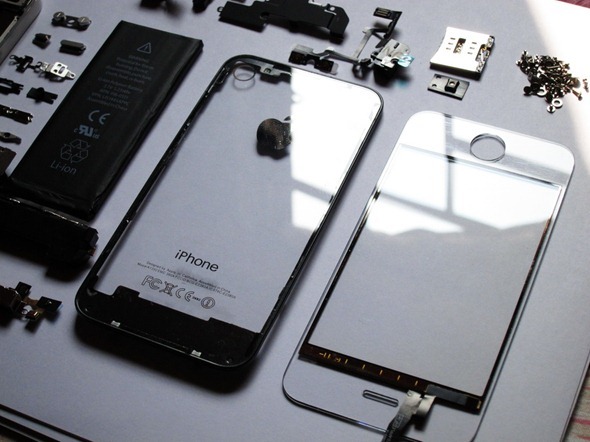 He did what our friend from Hong Kong didn’t and now you can buy the transparent back panels for your iPhone 4. Now available at M.I.C Gadget for the price of $23.90, this cool panel is available in three frame colors: Silver, Black and White. It may look classy and all but it comes at a cost of degraded results of camera. You might have heard of the light leakage problem in the white iPhone 4 that degraded the camera performance which is why it never came out. With transparent panel, things of course will get worse. If you think a transparent geeky phone is more aesthetically pleasing than the photos you take, this is made for you. The Pwnapple iPhone 4 Aluminum Case For All You Jailbreak Lovers !